Our services are specialized to meet your needs and satisfaction. labor, equipment, and materials to complete every project from start to finish. Northern Virginia and Eastern West Virginia Panhandle regions since 1994. We handle a large variety of concrete and excavating services. while maintaining a safe work environment. 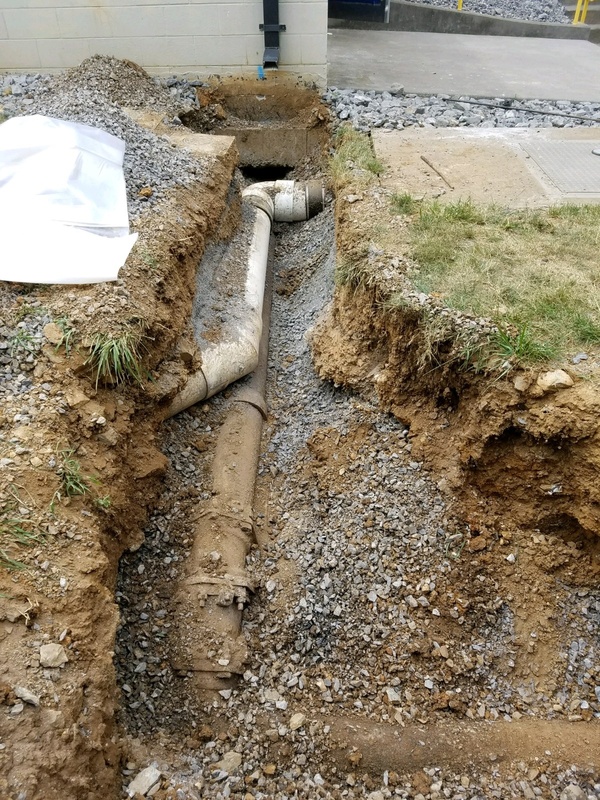 digging trenches to installing reinforced heavy equipment bearing foundations. 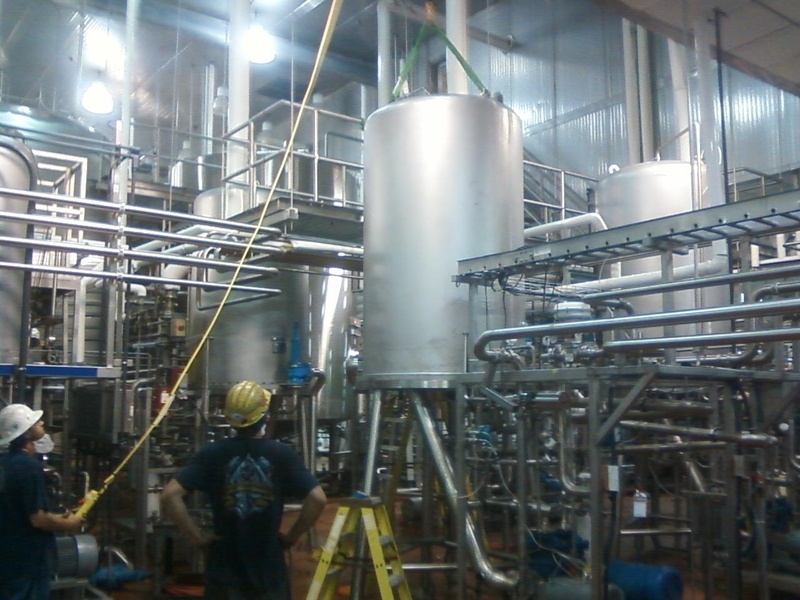 Virginia Riggers has installed, repaired, and relocated a variety of conveying systems. 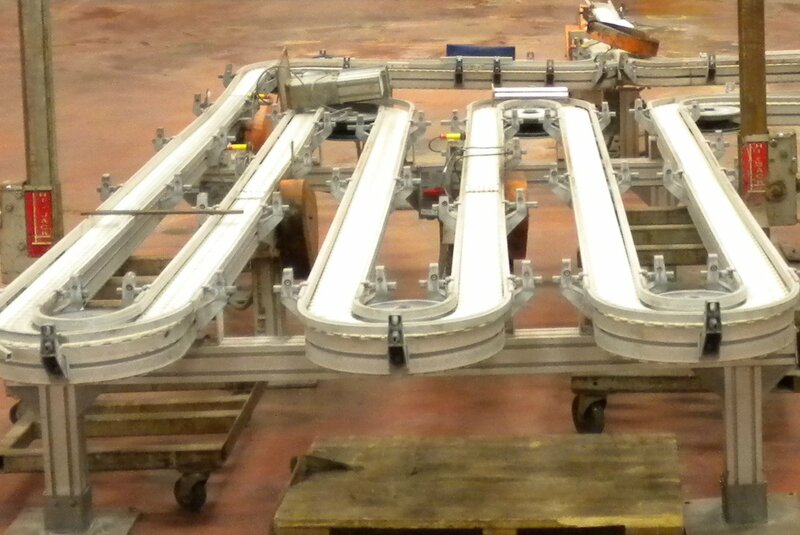 bulk vacuum, lowator, belt, table top, and air conveyor systems. 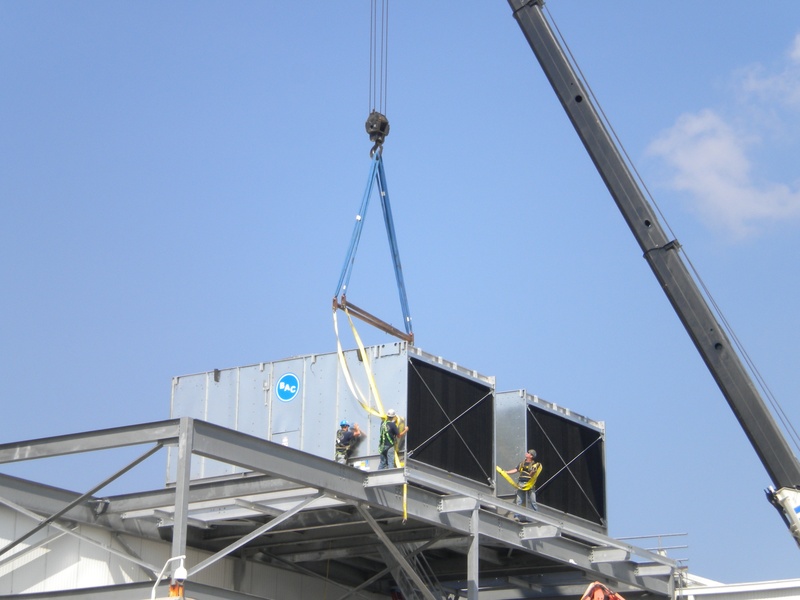 We have the experience and capability to get the job done! Virginia Riggers now provides various electrical services. to fulfill all your company's electrical needs. 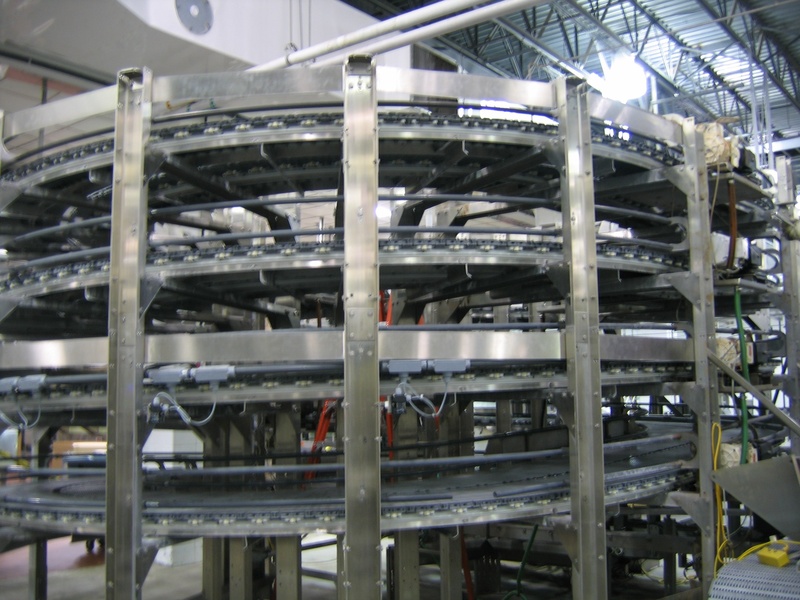 Virginia Riggers is able to install a single machine or an entire production line. 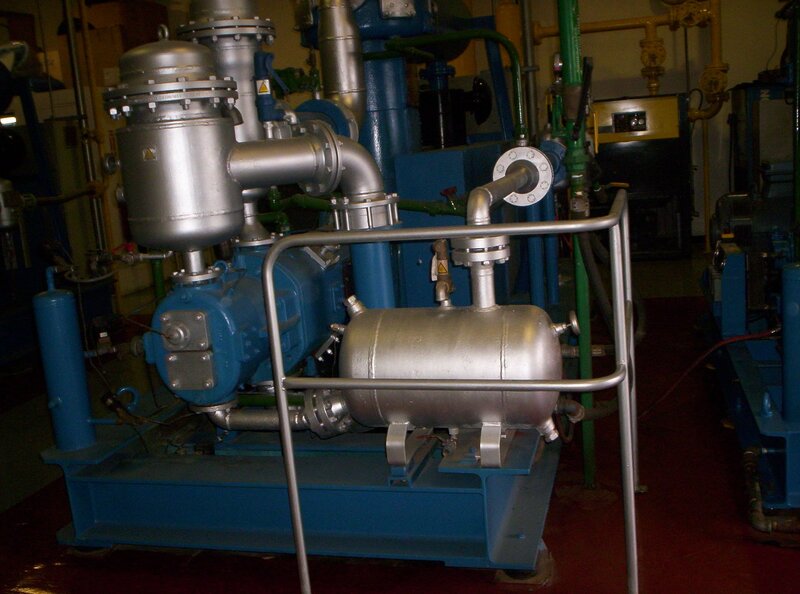 industrial production machinery and equipment. 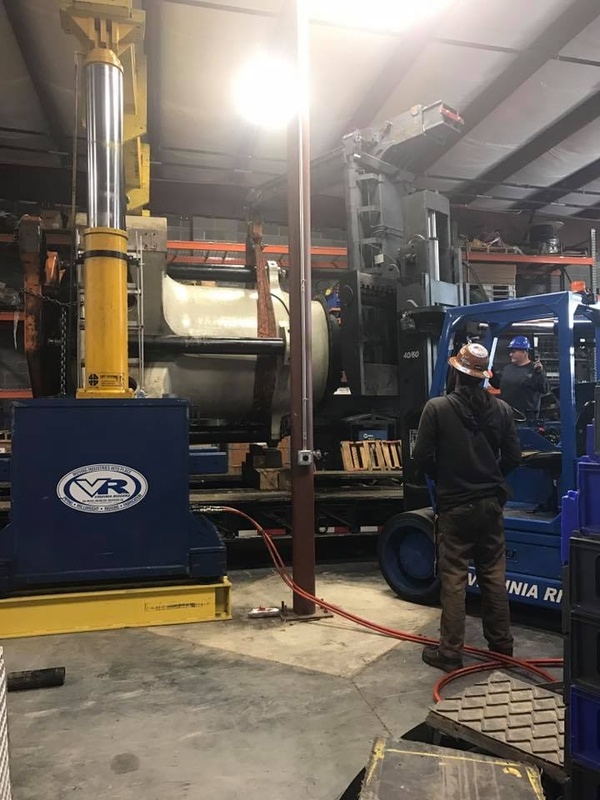 At Virginia Riggers, we are not restricted to industrial equipment relocation. 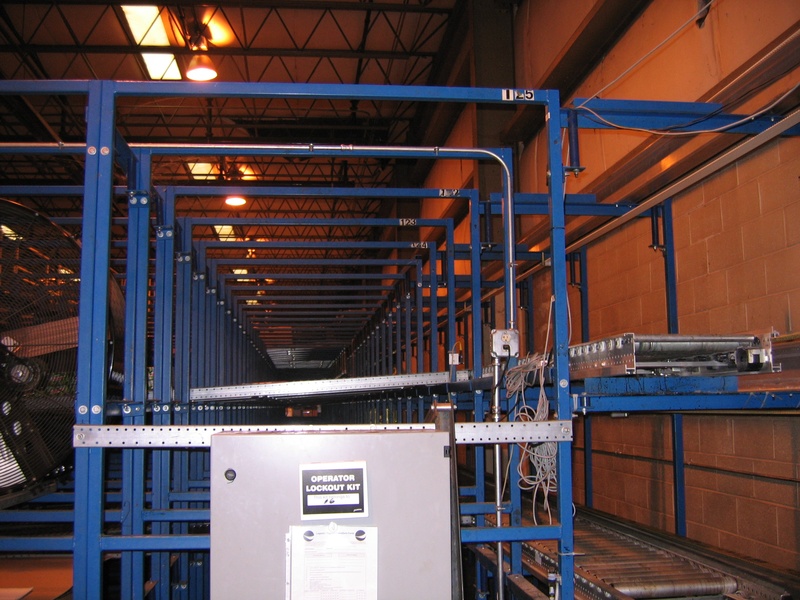 We are able to provide customized moving for specialty items for equipment that requires specific handling criteria. 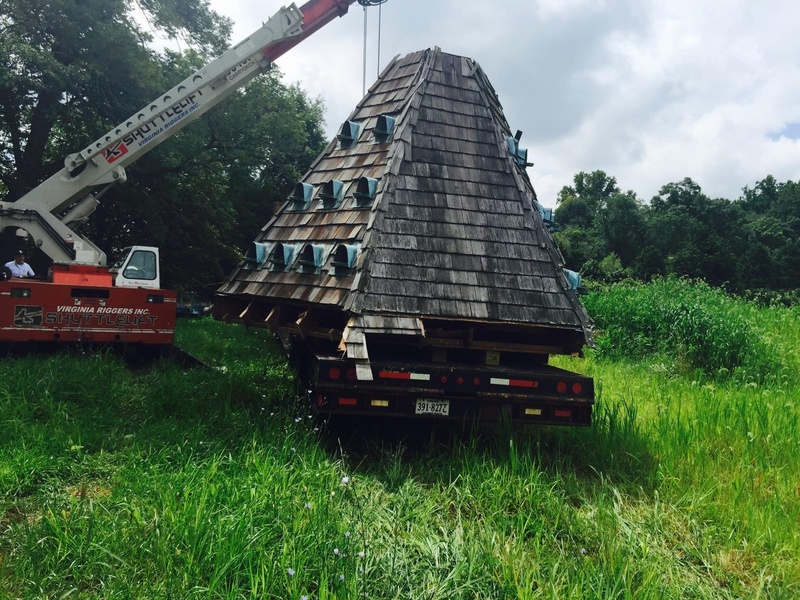 We can accommodate all size jobs while maintaining a safe environment, paying attention to detail, and offering competitive pricing. 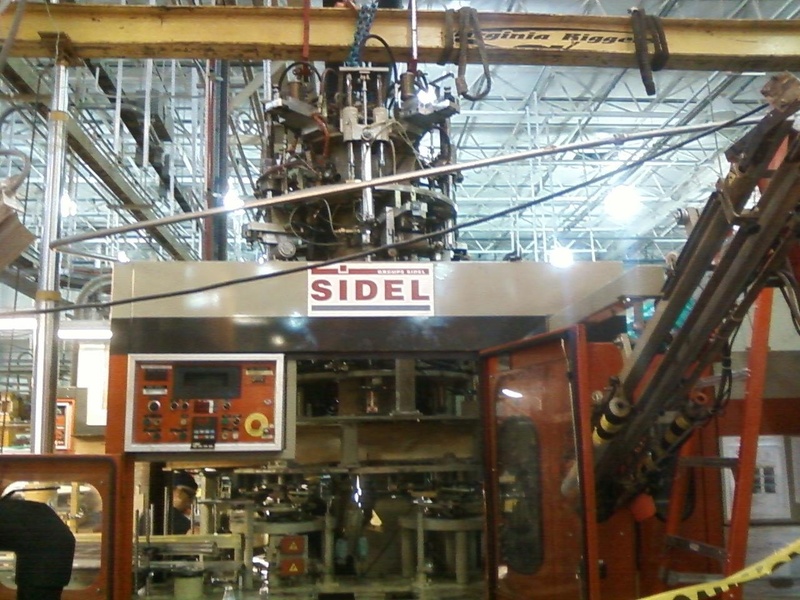 the capability, creativity, and experience to efficiently complete the job. 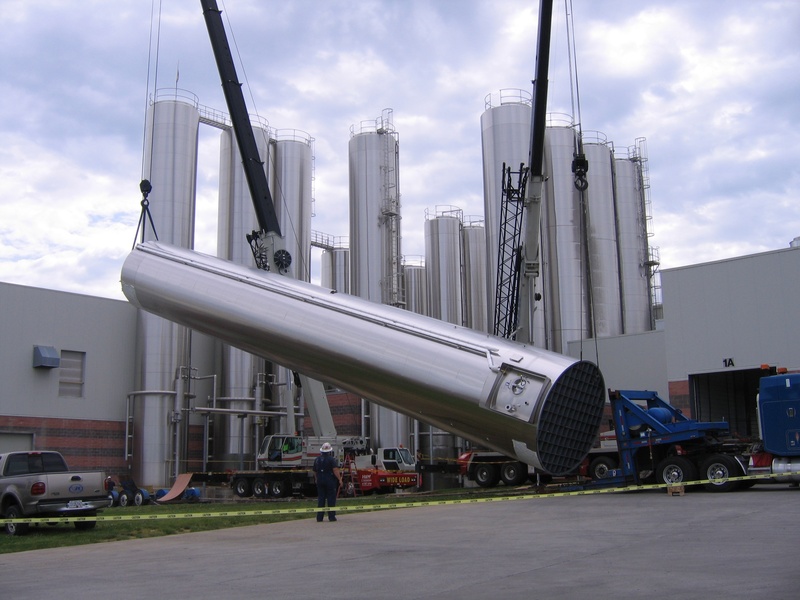 to specialized, oversized equipment transportation and erection. 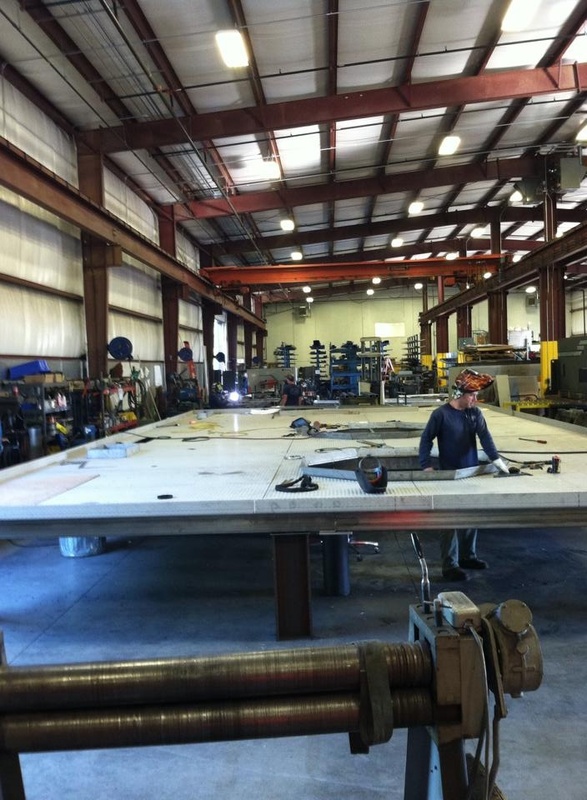 We can fabricate and welding jobs, from a small cracks to a custom made job. carbon steel, stainless steel, and aluminum. - Custom Orders- Grill Covers, Truck beds, Tractor Repairs, Fire Rings, & etc. well-made piece at your request! 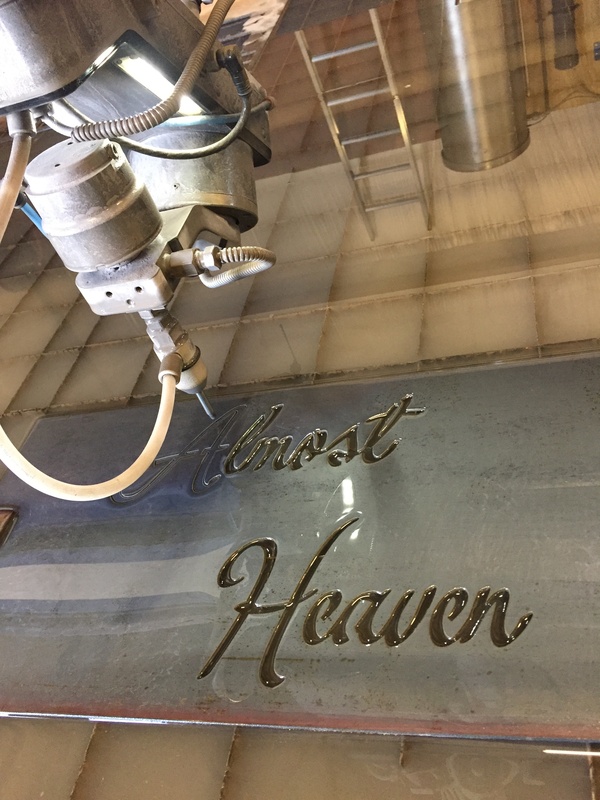 Our high-powered, prestigious Waterjet is one of the newest machine additions to our shop. 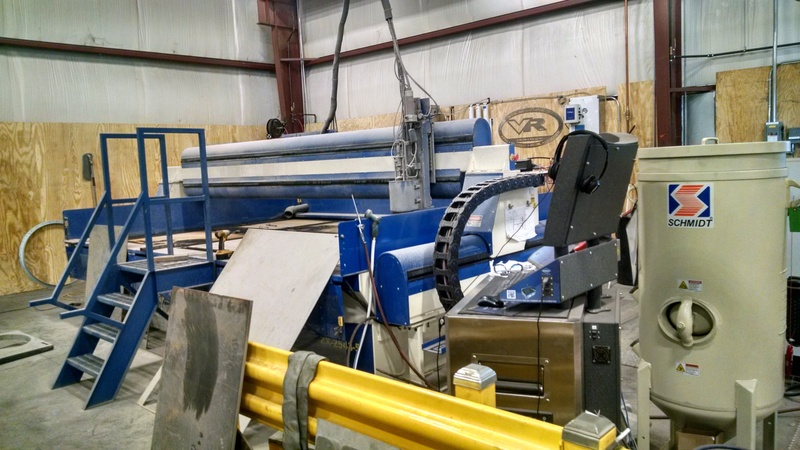 Our Waterjet operator is trained and certified to create, design, and cut.